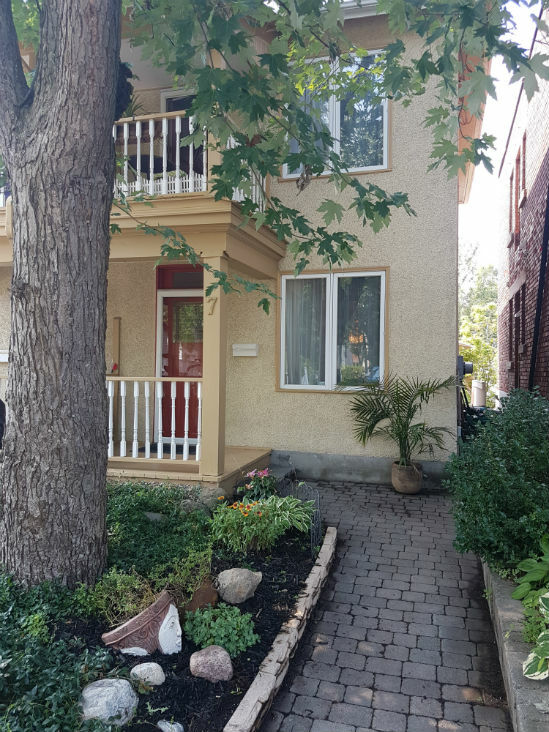 7 Acacia Ave. – Rockcliffe Park/Lindenlea | Nesbitt Property Management Inc.
Charming two bedroom home situated in one of Ottawa’s most desirable neighbourhoods. Close to many of Ottawa’s finest attractions. Excellent access to public transportation, shopping, and recreation. Please call or text 613-277-4485 to arrange a viewing today.